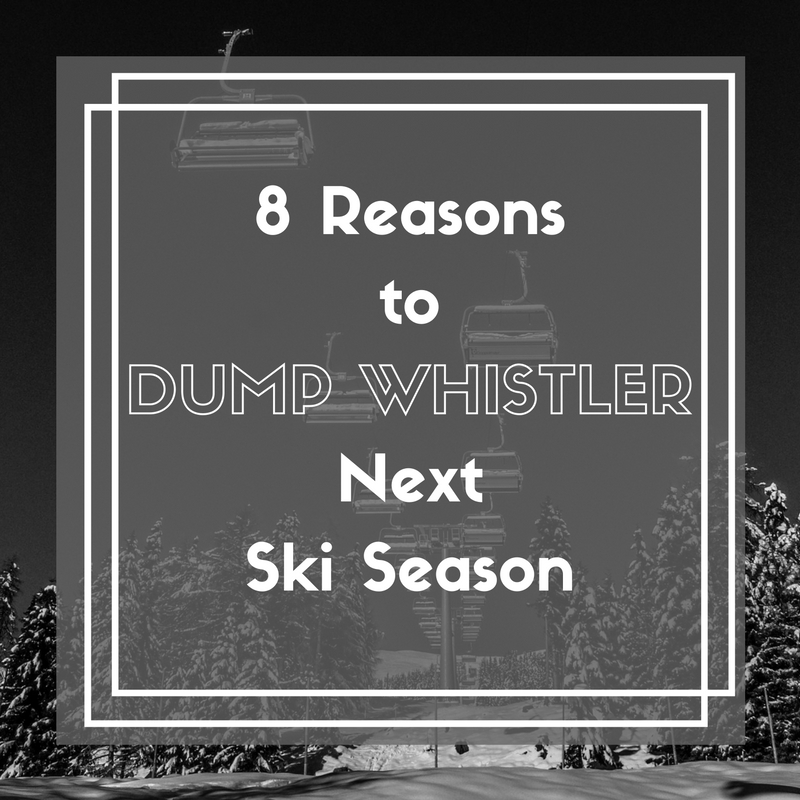 It’s time to dump your Whistler ski trip in favor of Sun Peaks, BC. (For people over 30 or who have always wanted to be). Cost of tickets and rooms – Lift tickets are $15 less per day, and rooms are 25%-30% less. Save the extra for retirement, you’re over 30 now. Snow – Remember the 2010 winter Olympics in Whistler with no snow? They should have known, it’s the standing joke. Sun peaks has dryer snow for powder days first, followed up with perfect corduroy from the groomers the next morning. All trails lead to the base– Lots of terrain with most of it ending up in the main village- more likely ski patrol will find your kids the same day. Lift lines– Whistler needs to implement the Disney fast pass if any of us are going to take more than one run. Not at Sun Peaks… I’m annoyed if I can’t slide in sideways and straight onto the chair. And who is that other person on my run? Find Your Groove– Frankly-half my time on Whistler Mountain is spent skiing around figuring out where the heck I am. I’ve spent more time on crappy cat tracks trying to get around the hill than actually skiing runs. Sun Peaks is all about the ski runs; you’re only cat-tracking if that’s your thing. Real estate– Prices you might actually be able to afford in your lifetime. Honestly, part of skiing is dreaming of owning one of the ski/in-ski/out properties. 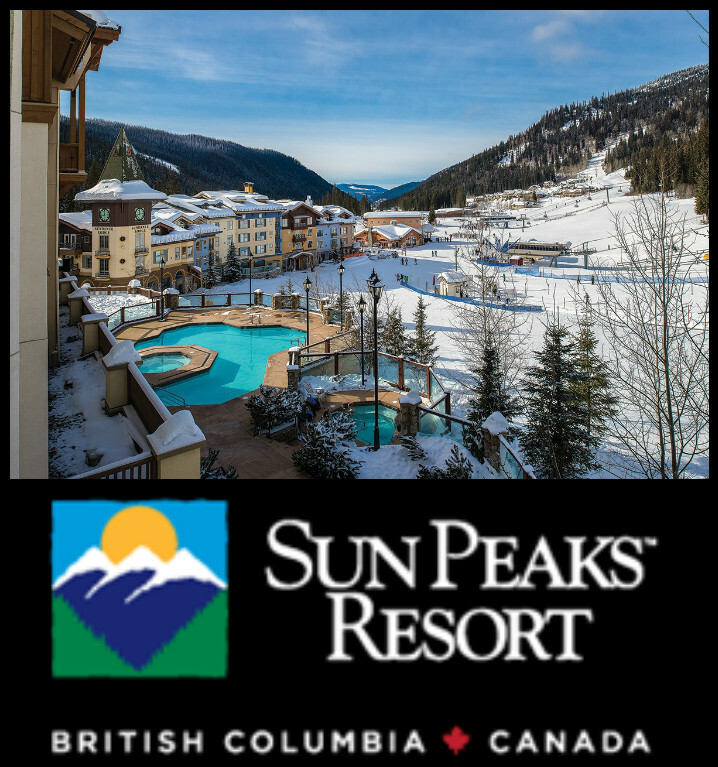 Sun peaks has them for under $500k US. Night life – Since you’re probably here to ski as your main activity, a good night’s rest is a necessity. The drunk chicks screaming in Whistler Village will wake you up at 3am. Not at Sun Peaks. Everyone is tucked in by midnight. Dogs– Bring em’-Everyone has one. They’re the new Uggs. 9***Bonus-Secret Eats*** No Starbucks. Instead, small business owner (Conrad from Poland) making fabulous lattes and the best berry scones hot out of the oven. Best you’ve ever had. 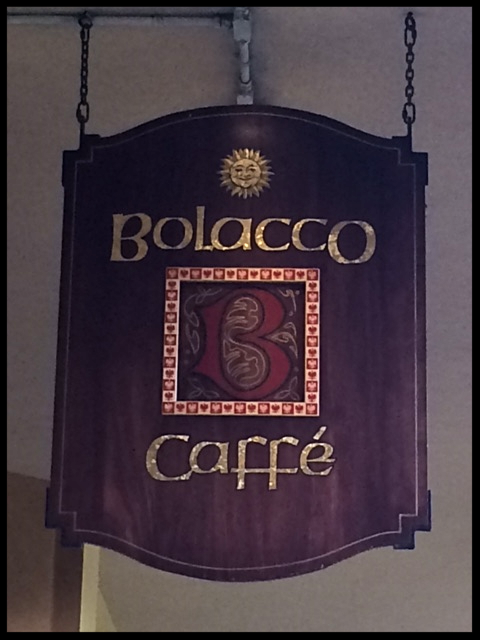 Don’t miss Bollaco Caffe’ for your morning brew.